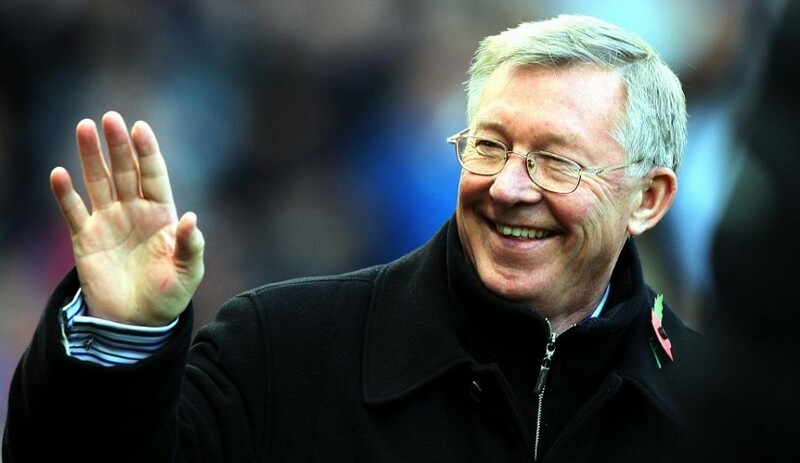 This edition of Wise Words Wednesday features Sir Alex Ferguson’s farewell speech following Manchester United’s Premier League title-winning season of 2012/2013. The interesting part of this speech is how he tells the fans to stand by their next manager. We all know what happened to the next manager who replaced Sir Alex, David Moyes did not last a full season before he faced the sack. However with Louis van Gaal righting�the ship and keeping them within distance of the Premier League title, Sir Alex can watch these matches with a little more relief than the last season.